That’s where effective content marketing comes into play, and white papers continue to be a content marketing superstar. B2B companies churn out many white papers every year to provide valuable information to prospects and nudge them toward the next step in the buying process. According to the Content Marketing Institute’s 2018 B2B Content Marketing Trends, 71 percent of B2B companies that responded to a survey use white papers. More than 60 percent of them see white papers as their most successful content. It’s easy to see why when you understand their value. When you think of a white paper, you may expect a piece that is technical and lengthy. However, that’s not typically the case in 2019. Today, savvy marketers know that short, nicely designed pieces, written in plain language are most effective. If you have enough content to fill 12 pages, it’s smarter to break that content into three different pieces to facilitate a greater degree of lead generation and nurturing. They educate prospects. White papers are the perfect “top of funnel” sales tool to give prospects who are in research mode. 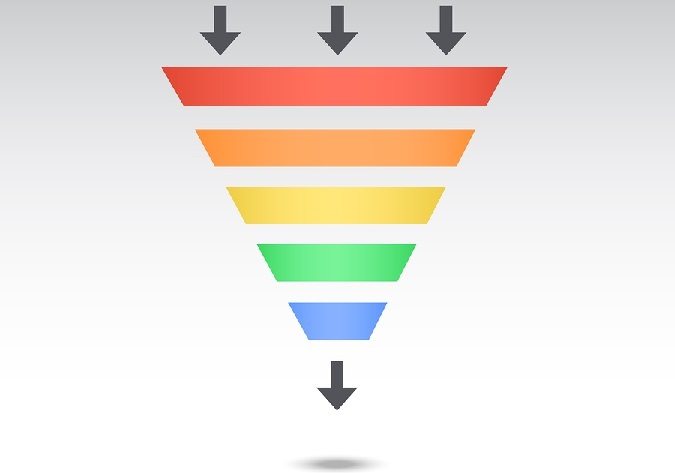 They also work nicely in the middle of the funnel, by providing more detailed information, and at the bottom of the funnel, by supplying data to justify a purchase. They build credibility. As your white paper is educating prospects, it’s also building vital credibility for your company and the solutions you offer. Buyers naturally want to do business with a company they can trust. They position you as an industry expert. Buyers can get lost in a sea of content these days, and not all of it is credible or useful. When you’re putting out original, well-researched, and well-written content, you position yourself as a thought leader and an authority in your industry. That certainly can’t hurt business! They generate leads. Finally, yes, white papers are great lead generation tools. Offered as a free downloadable content, white papers whet prospects’ appetites and help convert them from leads to prospects and from prospects to buying customers. Are you harnessing the power of white papers? A persuasive white paper can give your business a boost in visibility, credibility and marketability. Ready to put the power of white papers to work for your business? Learn more about our white paper writing services.